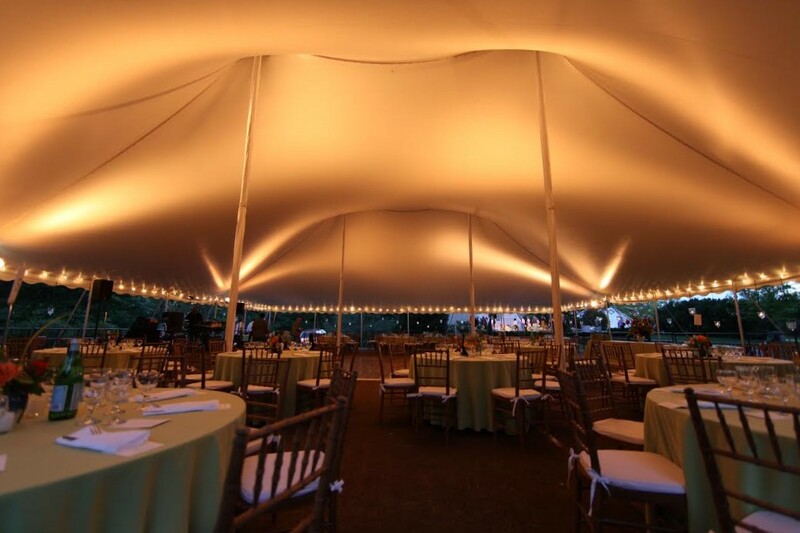 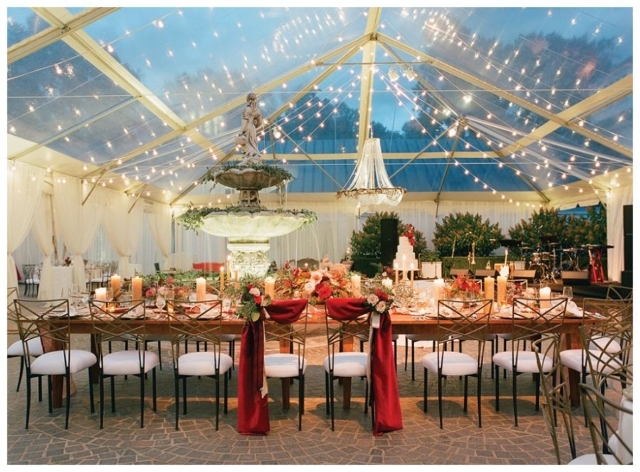 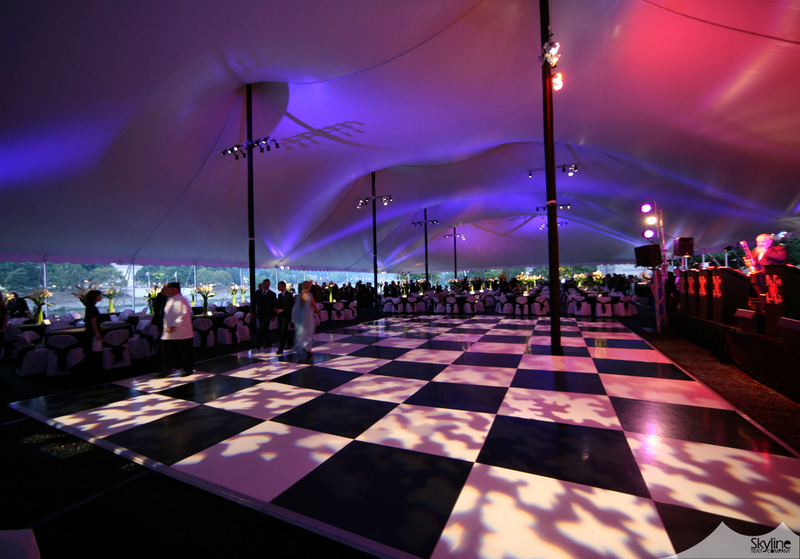 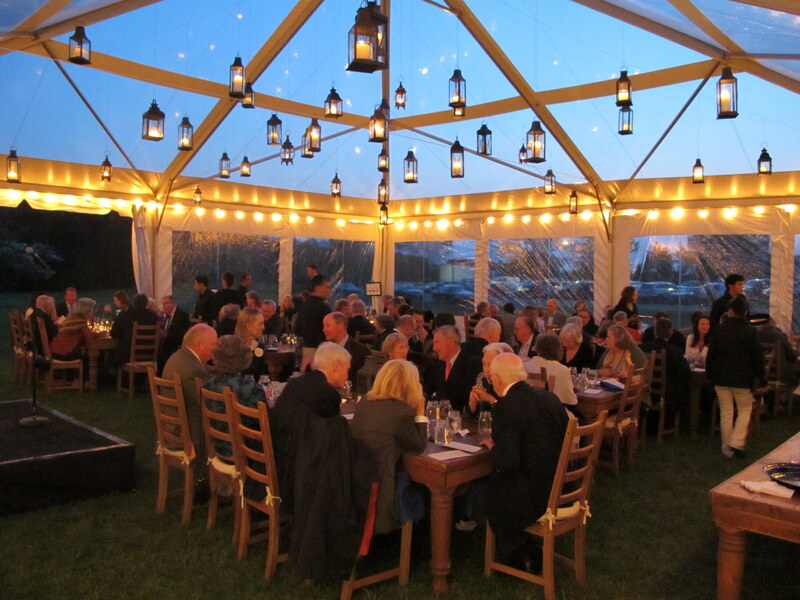 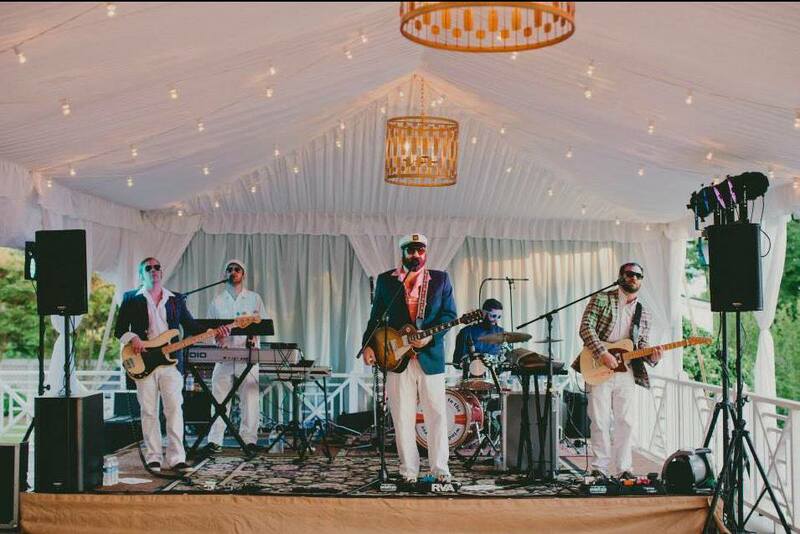 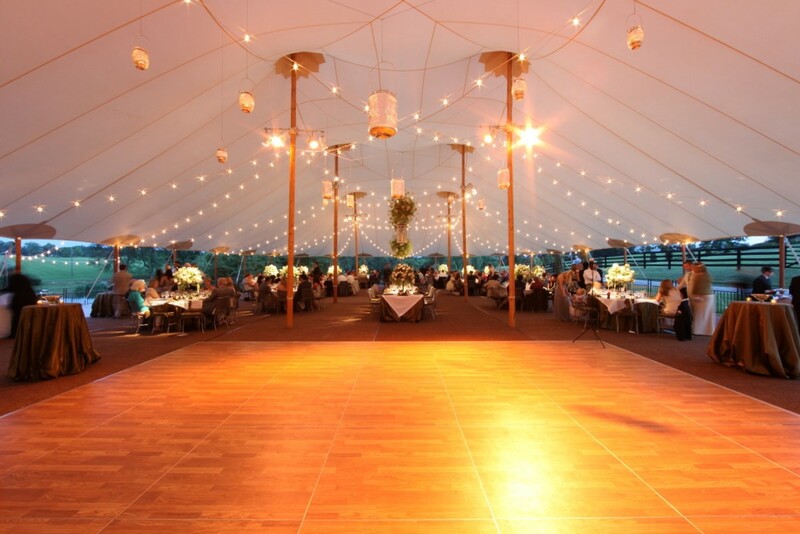 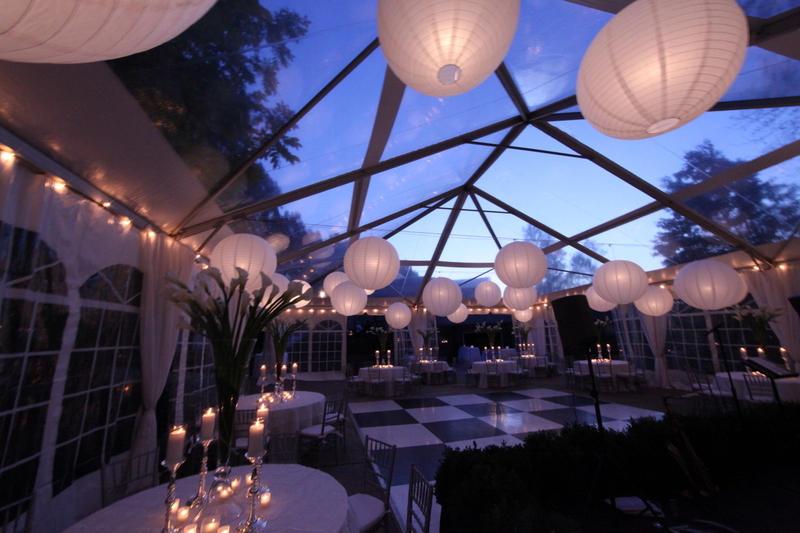 Our in-house team works with each client to design a lighting plan to best complement the tent and match the vision for the event. 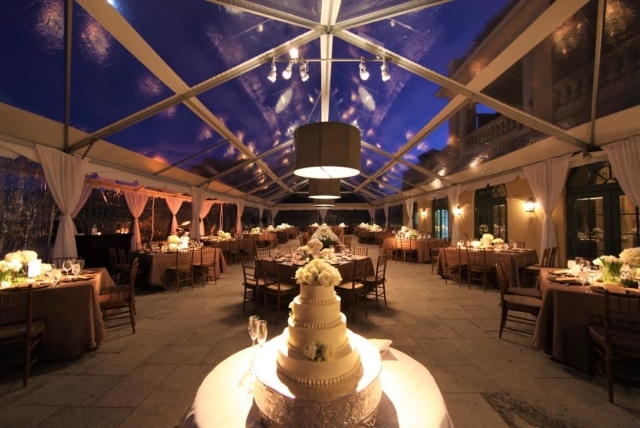 We are constantly adding decorative and functional lighting elements to our inventory and offer custom fabrication upon request. We own and maintain a large fleet of Ultra-Silent generators and have professional staff trained to handle installation and operation with ease and expertise.